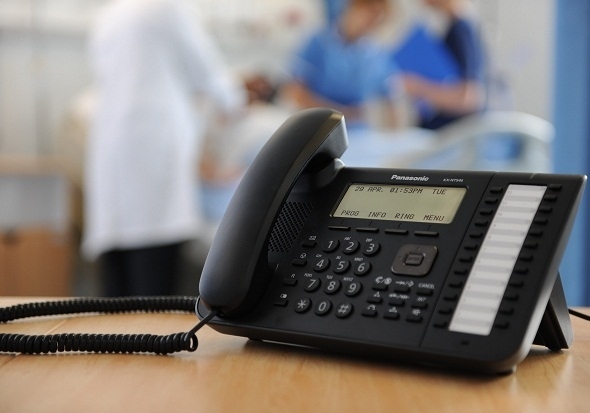 A phone system in nursing facilities and residential care homes must have a high level of reliability to meet the requirements of staff and patients alike. Our phone system solutions come with an exciting array of business intelligent features and applications specifically designed to enhance and simplify communications. Our specialised phone system features ensures your staff and visitors are always given the reassuring, professional experience they expect of your establishment. Efficient call handling and recording. Unique telephone number service and a range of fixed or wireless devices. Immediate access to staff working at home or on the road with just one number. Alarm integration info and reporting for the most appropriate response, day or night. Call centre solutions for the smallest and biggest institutions. With SBC care home phone system solutions, it’s easy to set-up and manage a range of fixed or mobile telephone devices for residents or visiting family members. Staff members can be part of the team wherever they might be, with residents, visiting patients’ homes or travelling to a different location.